World Book Day - a little late due to snow but just as amazing as ever. Thank you for all of your effort. Have a look at our super homework projects. 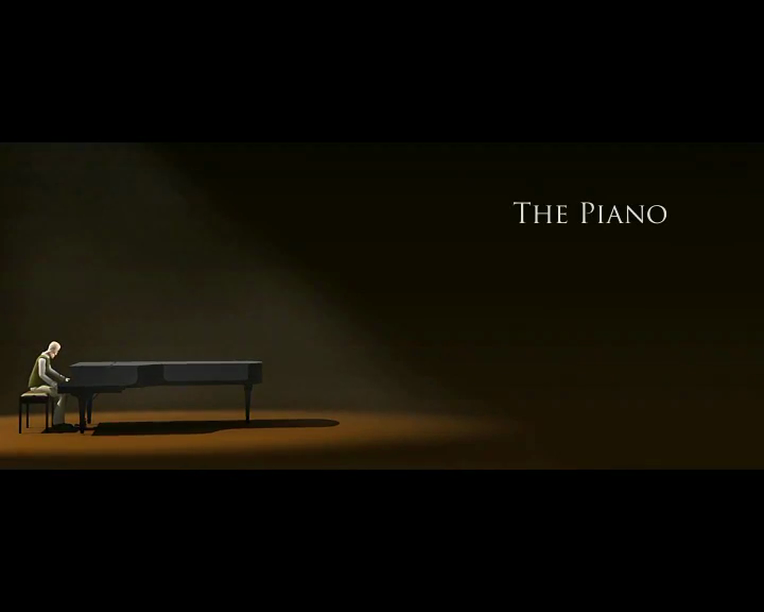 In English at the moment we are working on a film called The Piano by Aidan Gibbons. I have added a link to the film so you can watch it at home.